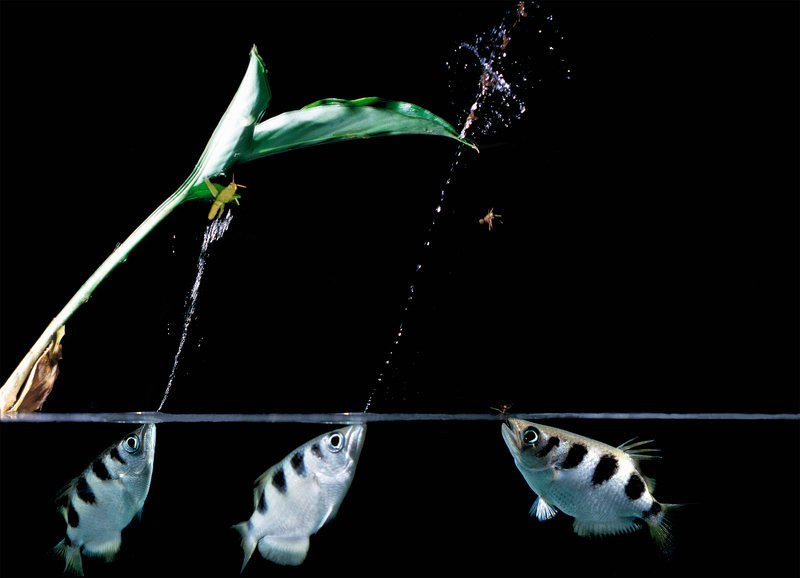 Other names – Northern Rifle-fish, Banded Archerfish. These fish are more of a novelty than a target species. They are quite commonly caught using small lures while targeting the likes of Sooty Grunter and Jungle Perch in our pristine rivers with larger specimens to 4lb being caught from the intertidal zone while chasing Barramundi and Jacks. Their unique name comes from their habit of shooting down insects, etc. from the overhanging shrubbery using a fine jet of water sprayed from a groove in their mouth.